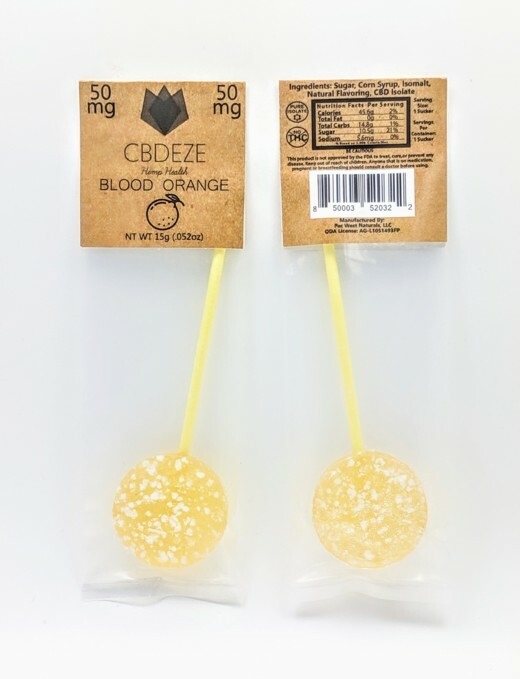 Our blood orange suckers carry a stronger taste and aroma compared to that of a normal orange, all while tasting very sweet with a hint of raspberry. 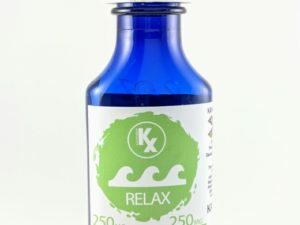 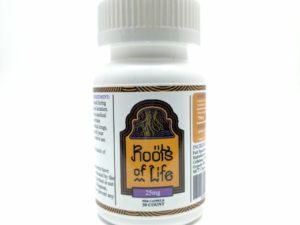 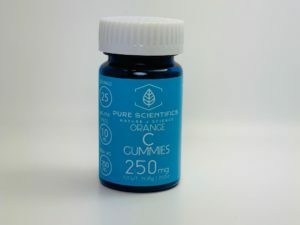 Made using our Pure Scientifics CBD Isolate, as well as a blend of all natural ingredients with no artificial flavors or coloring! 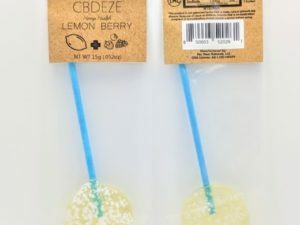 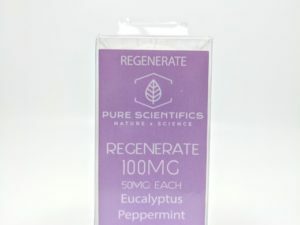 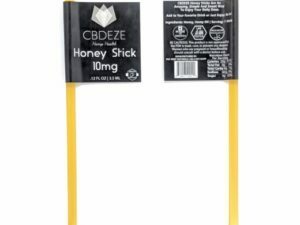 Our CBDEZE Suckers offer a fun, delicious and efficient way to medicate!